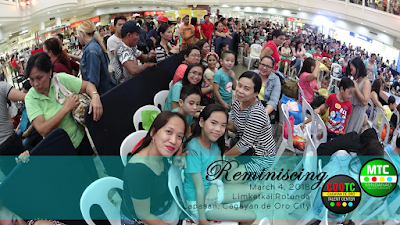 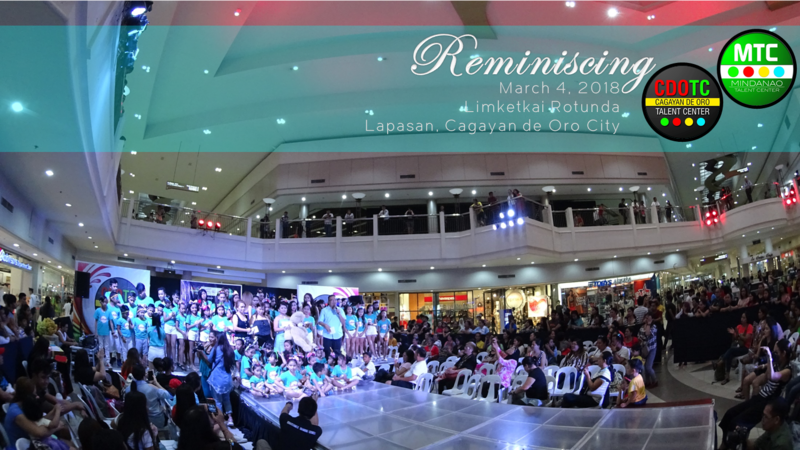 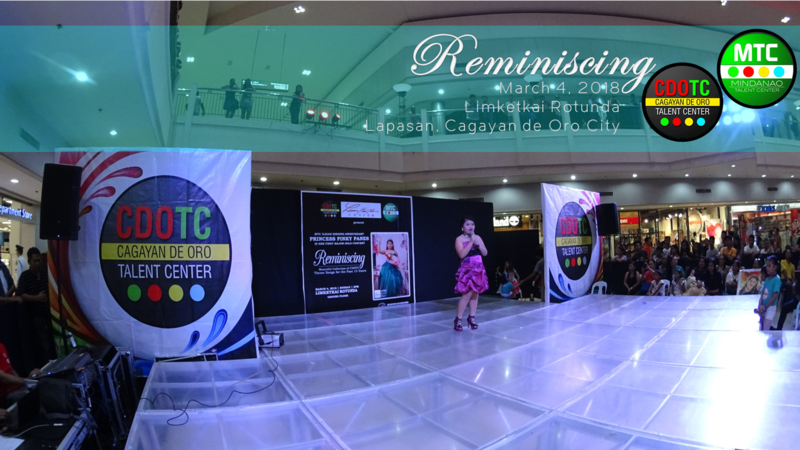 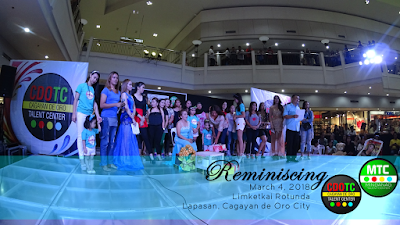 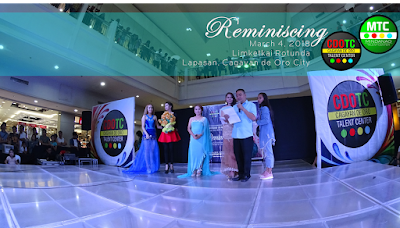 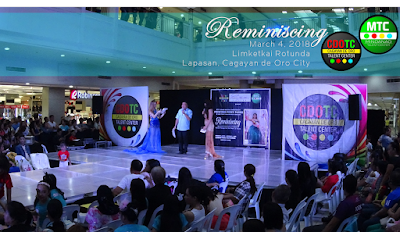 Cagayan de Oro Talent Center and Mindanao Talent Center recently had an event last Sunday, March 4, 2018 at Limketkai Rotunda, Lapasan Cagayan de Oro City. Pinky Panes's singing "Somewhere over the Rainbow"
In line with the event is a mini concert from "Pinky Panes" together with the MS. Ampy's Birthday Celebration and the Circle of Butterflies of the 8th CDOTC President, Oliver "JAPAN" Andoy Aguro. 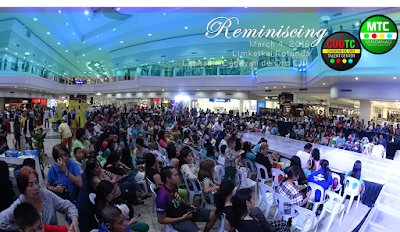 If you are not at the event, you may view video clips below.